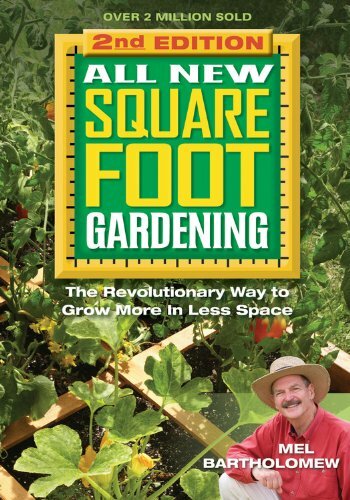 Square foot gardening is a perfect method for people with limited space and time. 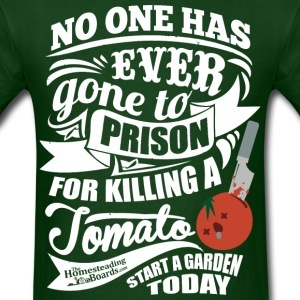 I would like to add money to the list, but personally I have found the ingredients to properly make Mel’s Mix cost prohibitive; with Vermiculite and Peat Moss being the most expensive ingredients. 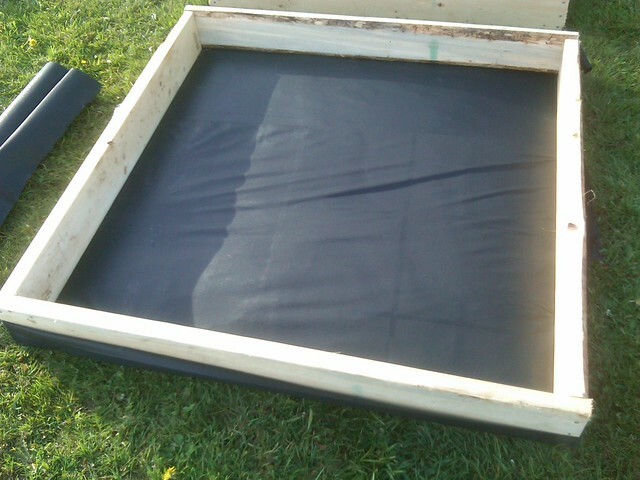 If you do your due diligence in the early spring though you can usually find much cheaper options for filling your beds as you can see in our build below. 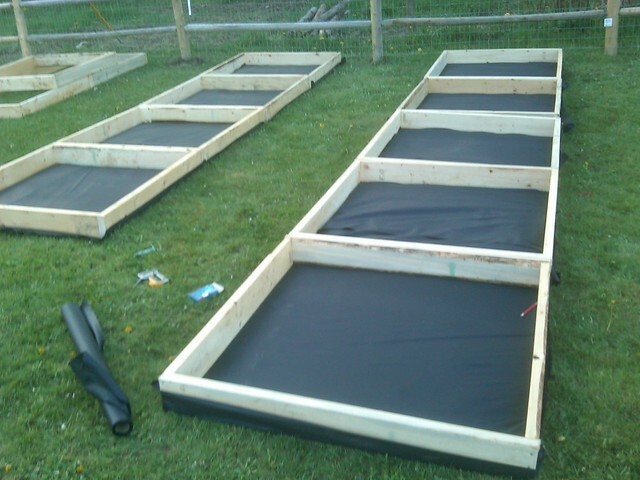 Build your beds out of 2×6’s. 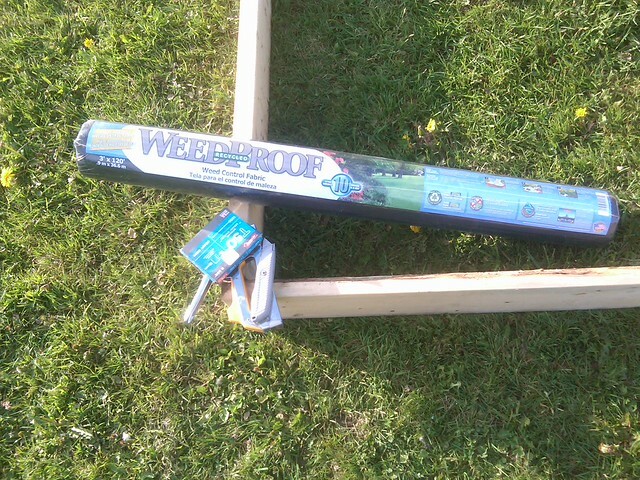 Pick up a weed barrier, cardboard can be used as well. Staple the barrier on the bottom of each box. Space them out three feet apart. Miracle Grow Organic on sale for .99 each. 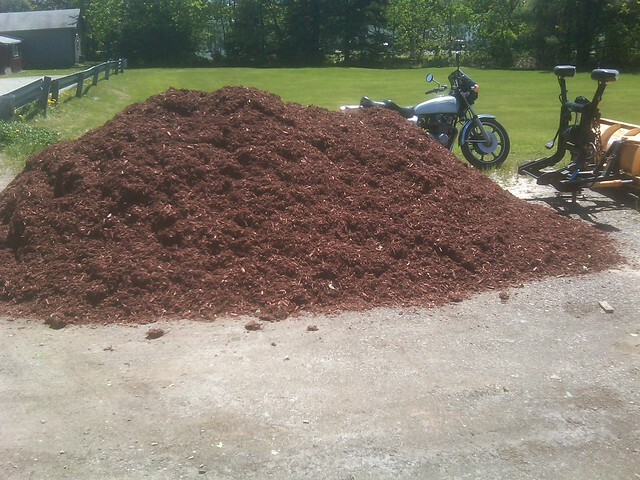 Order a couple yards of mulch. 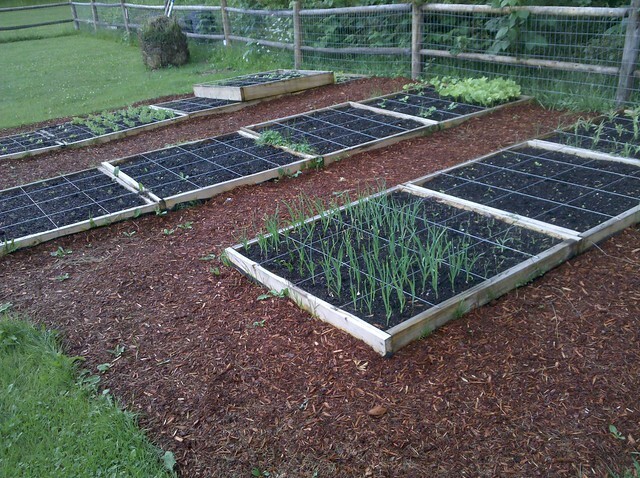 Fill the beds and mulch around them. Use string for laying out grid-work. 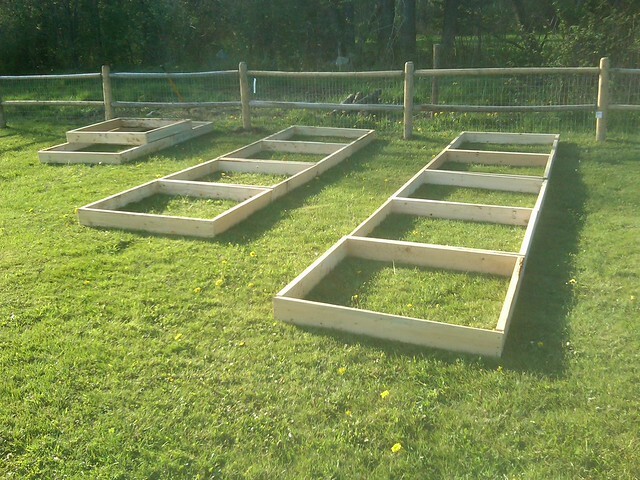 Double beds for root vegetables. It is very easy to manage. Here is a guide for spacing requirements. 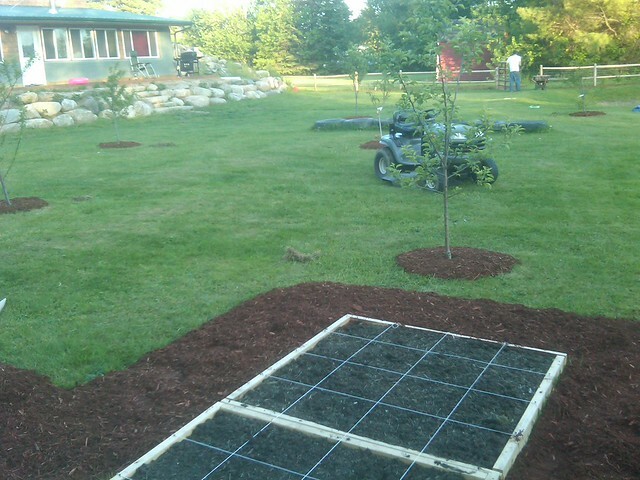 That’s really all there is to building raised beds for square foot gardening. 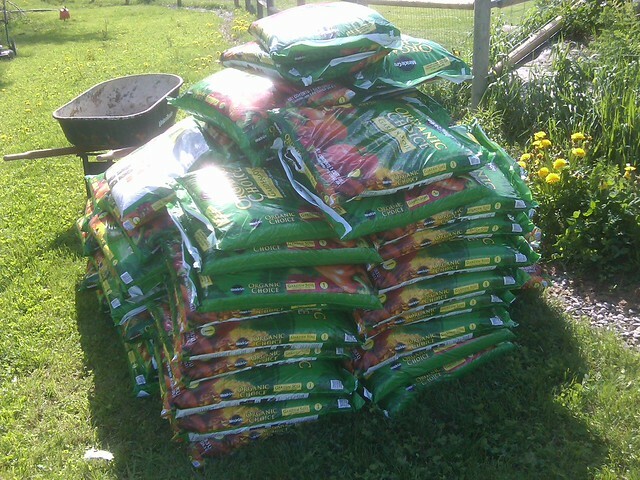 Using the organic soil mix has worked perfectly for us and weeds have not been a problem at all in these beds; the bags don’t have them. 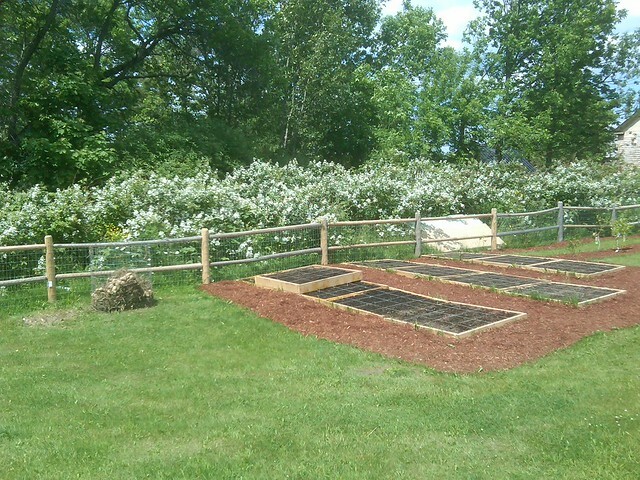 We have since made many more beds that we filled with soil and we had a huge issue with weeds in those. 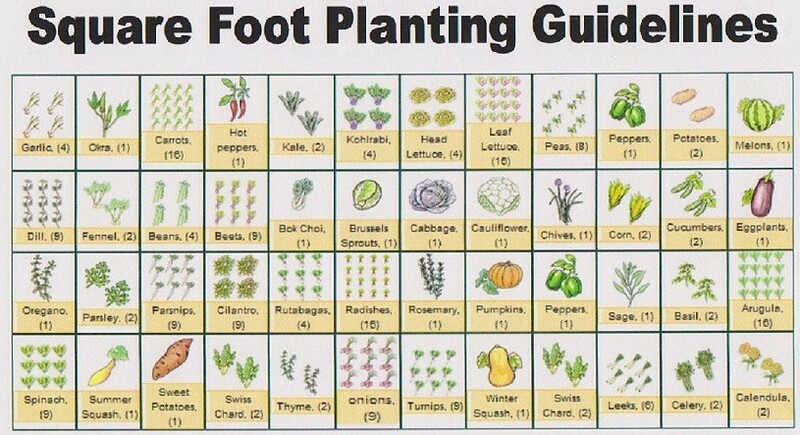 If you use soil like we did and want to see an easy way to help with weeding, click on the link below. 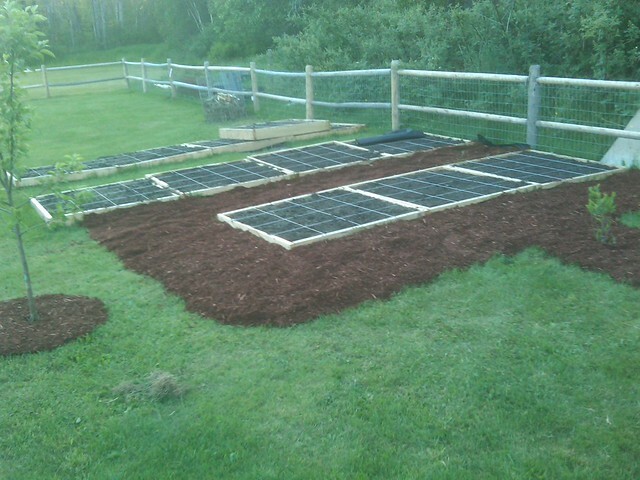 Starting Seedlings In Raised Beds.